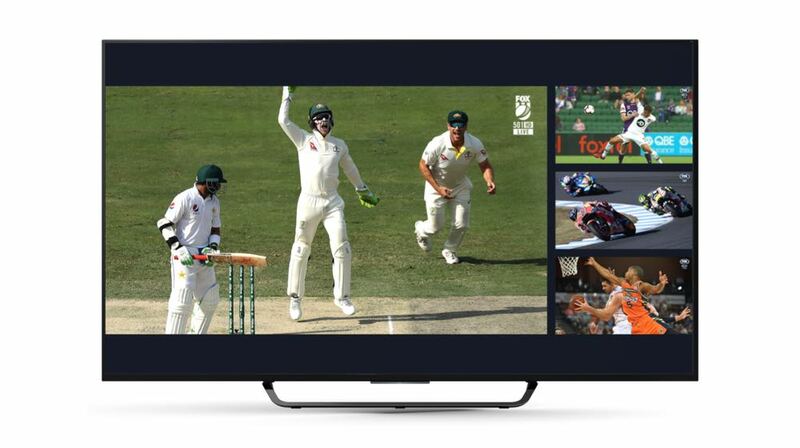 If you love watching sport on TV, and let’s face it who doesn’t, then you’ll need to take a look at Kayo Sports – a new streaming service that delivers more than 50 sports live and on demand. 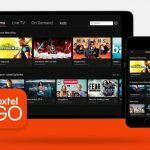 The service is powered by Fox Sports, ESPN and beIN Sports and includes the biggest Australian sports like cricket, rugby league, AFL, rugby union, golf, NFL, basketball, tennis and motorsports. Subscribers can access more than 30,000 hours of content whether it’s live sport, documentaries and entertainment shows. 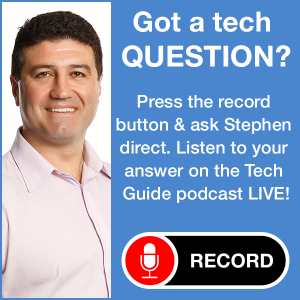 The services can be streamed on iOS and Android devices, laptops and PCs and can also be viewed with Telstra TV, Apple TV and Chromecast Ultra. 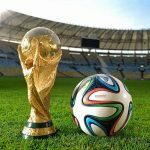 Kayo Sports also allows sports fans to personalise their experience and select the codes and teams they want to follow so they can receive notifications reminding them when the matches are about to start. If it’s just the highlights you want, Key Moments can provide them and show you the most important moments across selected matches. And for those times when you can’t choose what sport to watch, Kayo Sports allows you to watch them at the same time with SplitView. Viewers have the choice to stream up to four different games or events on one screen so you’ll never miss a moment. There is even a No Spoilers feature for those fans who missed the match live and don’t want the score revealed. In this mode you can switch off the score updates and jump right into the action as if it was live. And for those who came in late and missed the start of the match, they have the option of watching the game from the start. Match Centre also provides another layer for fans who are interested in viewing stats along with pre and post-match videos. Viewers can sign up for $25 per month and be able to access to concurrent streams so you can watch matches at the same time on two different devices. 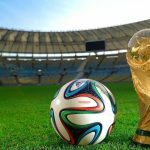 Sports lovers can move up to the $35 per month plan to take that up to three concurrent streams which can be watched on three different devices at the same time. 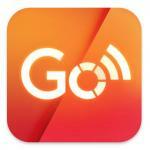 Telstra customers can add Kayo to their existing home or broadband package. 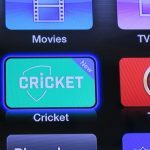 Telstra TV also has a dedicated app so they can watch their matches on their TV. 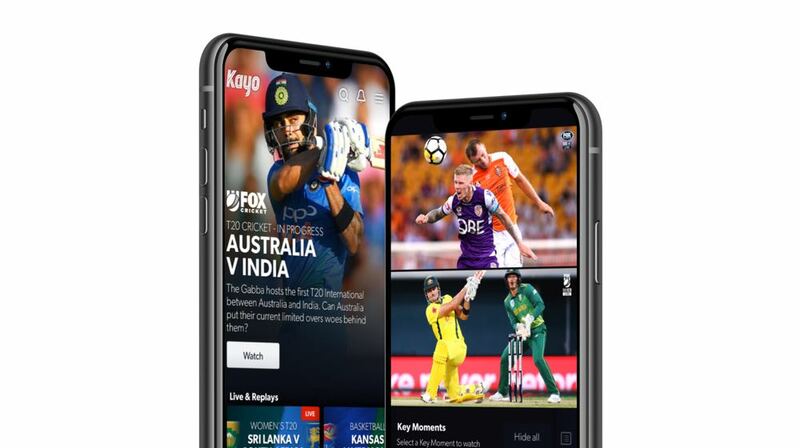 This summer, Kayo has partnered with Cricket Australia to bring you all the action from every international match of the Australian summer as well as every match of the KFC, BBL and Rebel WBBL. 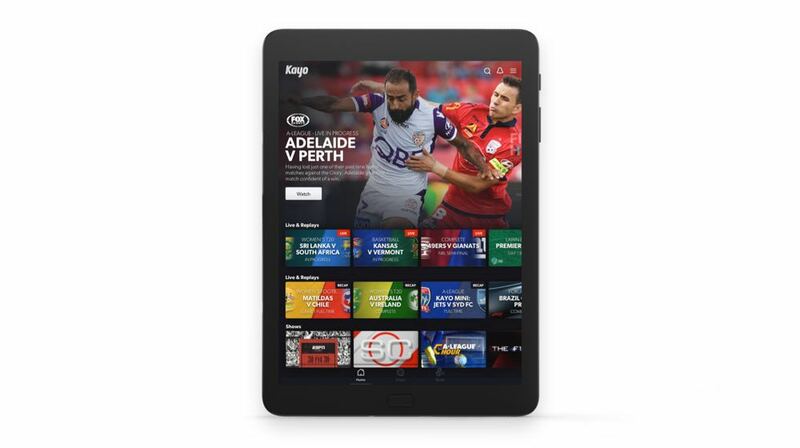 Customers can sign up for a 14-day free trial at www.kayosports.com.au and start streaming today.